With the second round of bids to secure a piece of Teck Resources Ltd.’s (TECKb.TO) US$4.7 billion copper expansion expected in the coming weeks, victory may come down to more than price. Teck, which owns 90 per cent of Quebrada Blanca in northern Chile, would like to sell a 30 to 40 per cent stake to an outside investor. With the copper market widely forecast to go into deficit as soon as this year and the number of attractive new mine projects limited worldwide, interest in the sale is expected to be high, especially among Asian trading houses and existing mining companies. Teck’s Canadian stock is up about 16 per cent since those comments, although still down more than 12 per cent this year. The question is whether the winning bid will merely come down to the highest price. 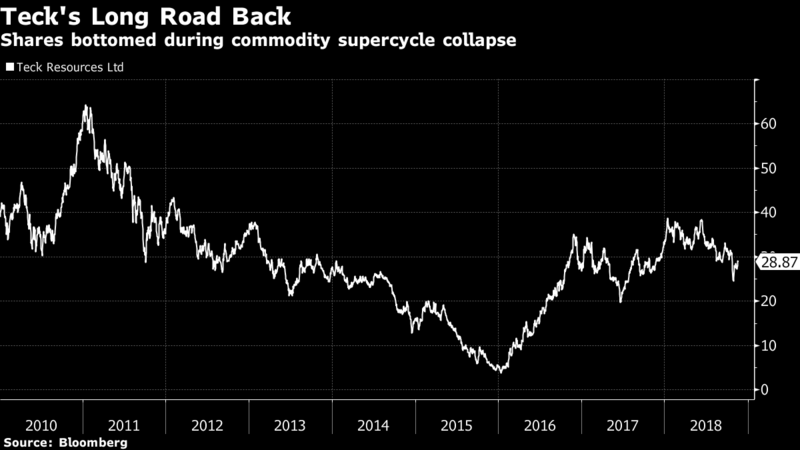 Asian trading houses such as Japan’s Mitsubishi Corp., Sumitomo Corp. and their subsidiaries are driven by the need to secure a stable supply of physical commodities. Such a buyer might help Teck secure future demand; in 2017, about 60 per cent of Teck’s revenue came from Asia. On the other hand, most miners -- including Teck -- are predicting copper shortfalls, meaning finding customers is unlikely to be a problem. Meanwhile, partnering with an existing miner, the other likely option, would bring new operational skills to the table. Teck has existing relationships with both Mitsubishi and Sumitomo. The Vancouver-based company is controlled by the Keevil family through a dual-class share structure in which most of the A-shares are held by Temagami Mining Co. Sumitomo owns 49 per cent of Temagami to the Keevil’s 51 per cent and two of Teck’s board members, Takeshi Kubota and Eiichi Fukuda come to the miner from Sumitomo. The Japanese company also holds a small interest in Teck’s Elkview steelmaking-coal operations in Canada, along with Korean steel producer POSCO. 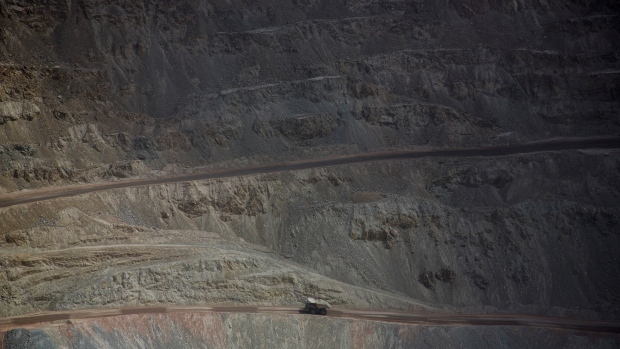 Mitsubishi, meanwhile, is one of Teck’s joint-venture partners at its Antamina mine in Peru. Spokespeople at Sumitomo Corp., Mitsubishi Corp., and Teck declined to comment. Selling a stake in QB2 would significantly reduce Teck’s future financial obligations, to the order of “a couple of billion dollars,” Lindsay told analysts during the third-quarter earnings call. Meanwhile, clarity on Quebrada Blanca is important to returning the company’s debt rating to investment grade, Scott Wilson, Teck’s treasurer, said on the call.